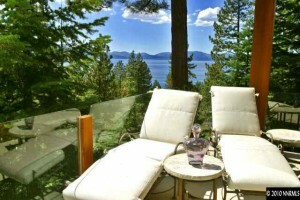 Most Expensive Short Sales in Lake Tahoe! 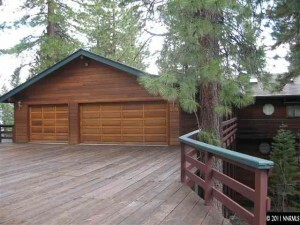 Had an idea this evening on listing the most expensive short sales at specific areas in Lake Tahoe. 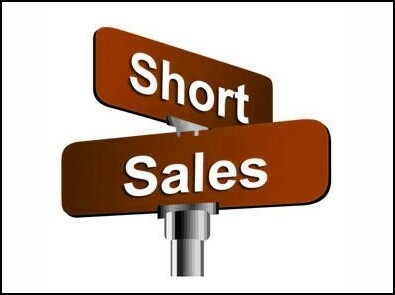 With a bit of research the results revealed some of the finest short sales not only in California and Nevada, but the whole country. If you’re new to short sales you can learn more here: short sale statistics and benefits of doing a short sale. 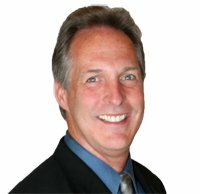 To protect homeowners who may not want their homes publicized I did not include the exact addresses of the short sale listings found below; if you’re interested in getting more information you can contact me. 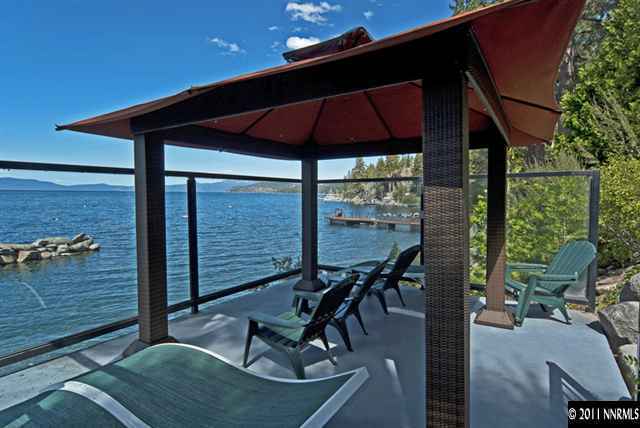 Description: This stunning lakefront residence has breathtaking views of the shimmering waters of Lake Tahoe. The private shared cove, sheltered by a massive granite stone breakwater with a sandy bottom and boat tie-up. Description: Short sale. 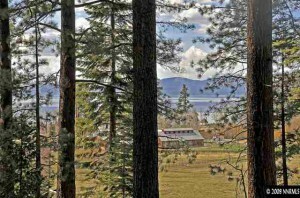 Great price for this lakefront property with 2 buoys, private setting, wavebreak wall with sandy beach and lakeside patio. 89 feet of frontage. Description: Magnificent Glenbrook custom home with filtered water views on a spacious 1.24-acre parcel. 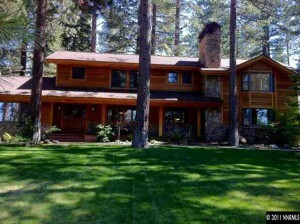 The all remodeled mountain-style home has 5 bedroom suites and 5 fireplaces. Vaulted cielings and numerous windows creates a bright and airy ambiance. 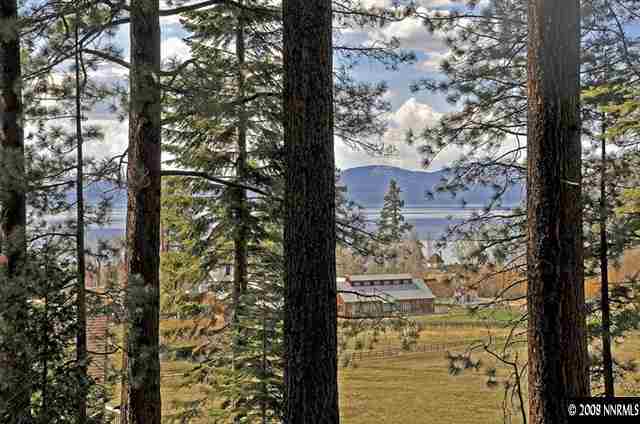 Description: Lakeshore Home–large level lot with beautiful landscaping and peek of the lake. Granite and stainless appliances in kitchen. Large master with fireplace and Jucuzzi tub. Private deck with Hot Tub. 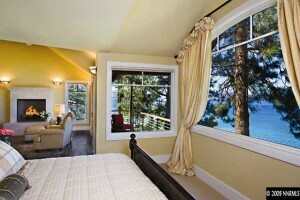 Close to Incline Beaches. Description: Bring all your family and friends to this Magnificent 6 bedroom 5.5 bathroom custom built home with filtered lake views, level entry, elevator, high vaulted ceilings, spacious lower level with built-in entertainment center in gorgeous river rock wall, kitchenette, exercise room, steam room and more!